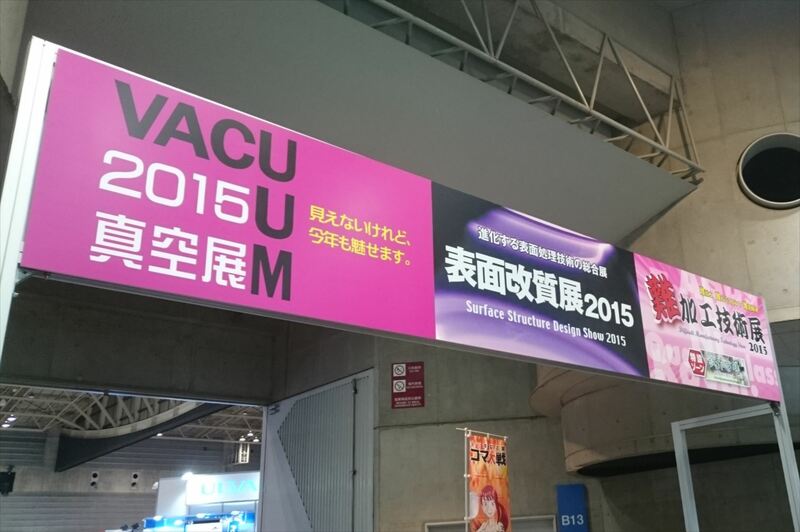 「VACUUM 2015」 Appreciation for your visit │ Osaka Rasenkan Kogyo Co,. Ltd. 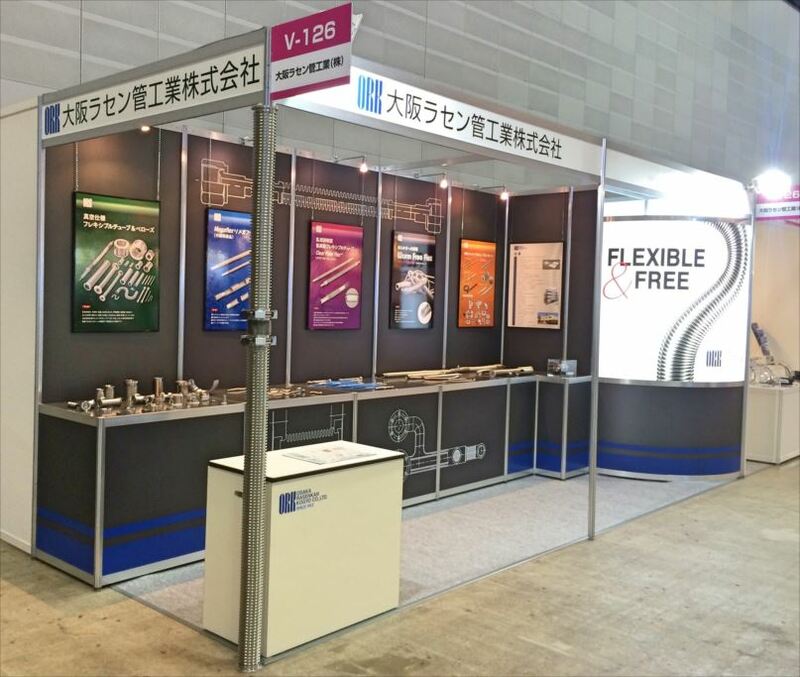 Thank you very much for your visiting our booth in VACUUM 2015 at Pacifico Yokohama during Sep.8-10.2015. Thanks to everyone, the exhibition was huge success. Based upon precious opinions which we have received from everyone, we will strive to develop further new products meeting customers’ needs. Your continued patronage would be greatly appreciated.